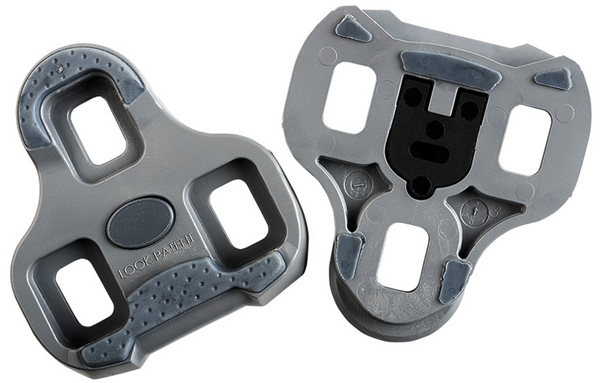 Float option 4.5° grey. Float option 9° red. Anti slip rubber edging. In original packaging with bolts and washers. 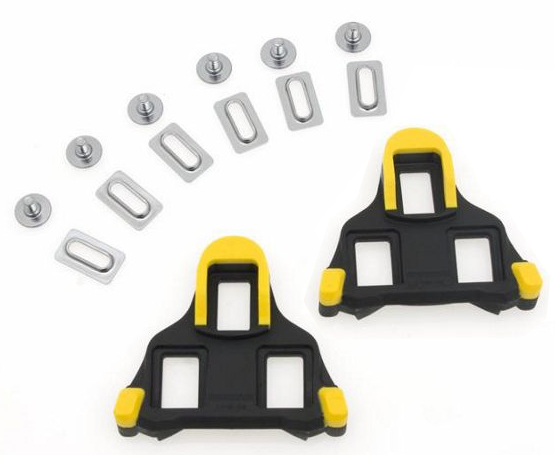 SM-SH11 SPD cleats yellow with 6° float. In original packaging with washers and bolts.